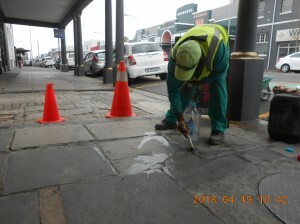 Anything from sweeping streets and confiscating trolleys, to de-weeding sidewalks, repairing uneven surfaces, assisting the public, clearing up illegal dumping, dealing with bin-scratching and cleaning drains for winter are some of the tasks that are all in a day’s work for the Salt River Business Improvement District (SRBID) team. 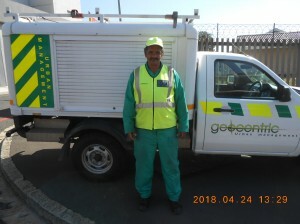 Special mention can be made of Nazeem Davids, who is an exceptionally dedicated member of the team (see photo). 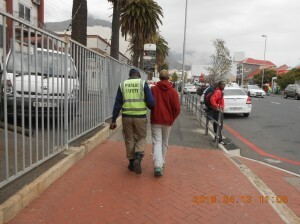 While on patrol, the public safety officers came across a lady who complained that she was feeling ill. 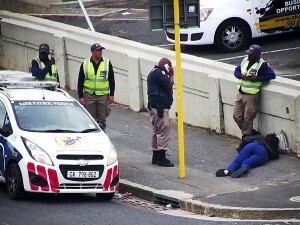 The public safety officers contacted the control room and asked for help from the response vehicle. 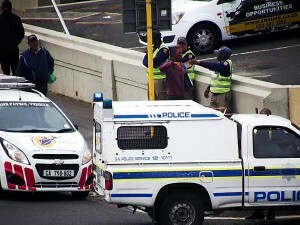 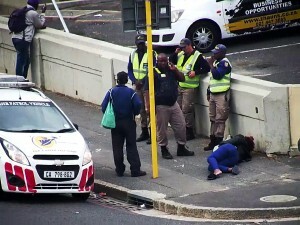 The control contacted the ambulance services and Woodstock SAPS. 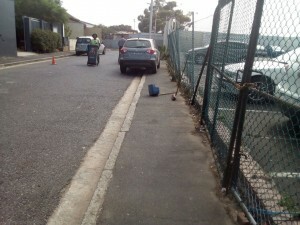 The latter arrived on the scene and assisted the lady. 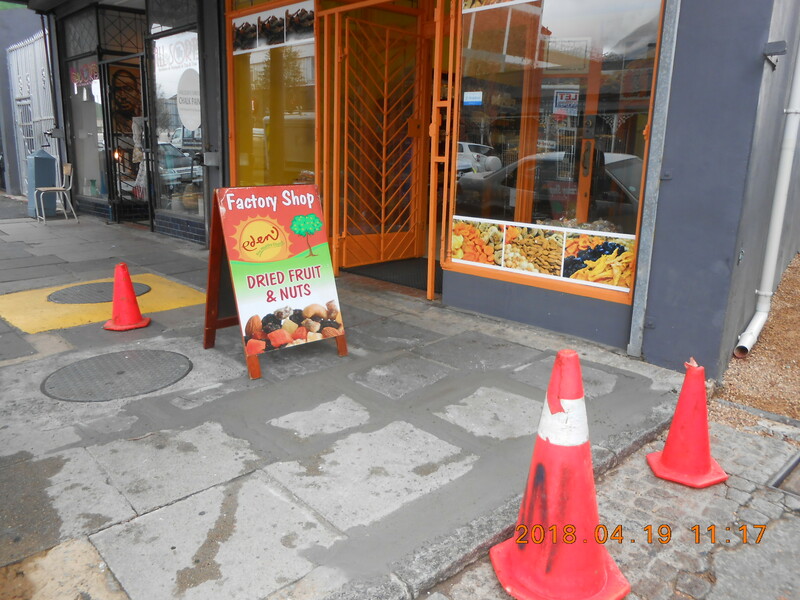 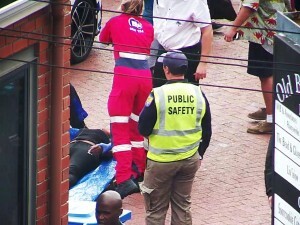 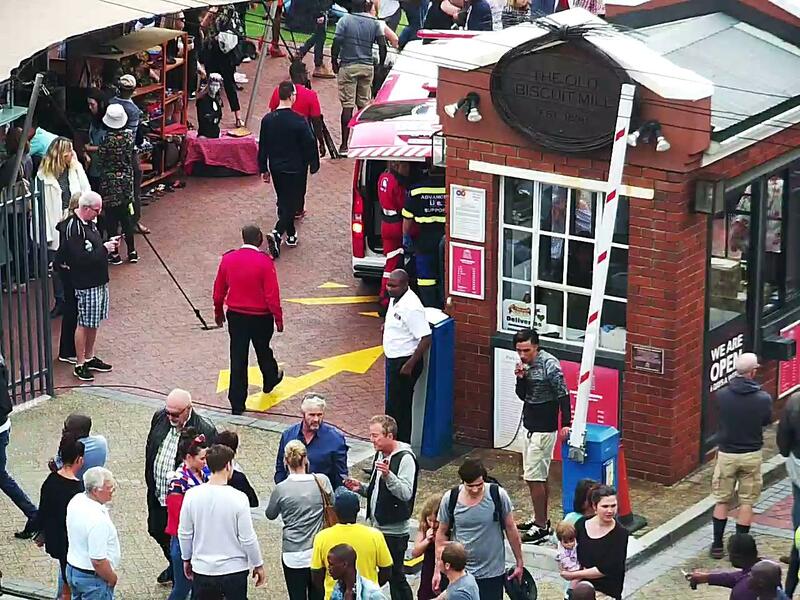 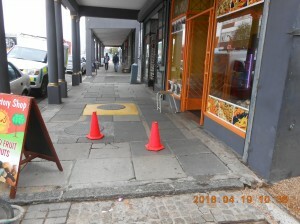 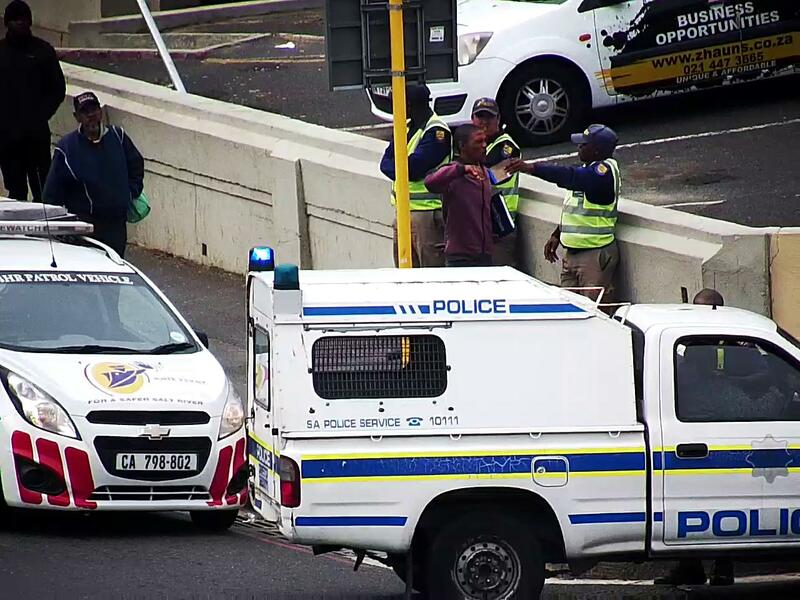 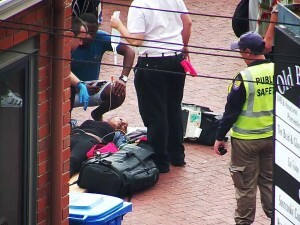 In an unrelated incident at a different time, Public Safety Officer Louw informed his control room about a lady who had collapsed at the Biscuit Mill entrance. Although it was inside the Biscuit Mill premises, the officer still felt obliged to lend a hand and requested help from his control room. 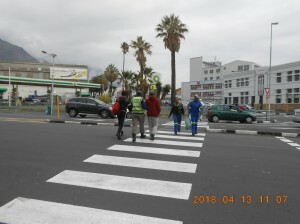 The public safety officer stayed by the lady’s side until medical help arrived. 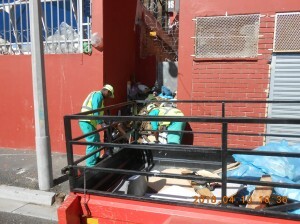 The lady’s family was grateful for the assistance. 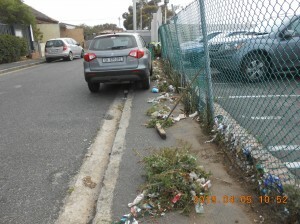 Illegal dumping is a challenge that we overcome on a daily basis in the area, says BID Manager Andre Geslin. 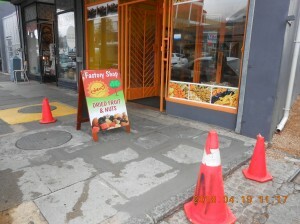 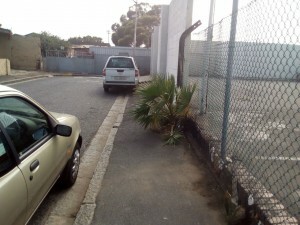 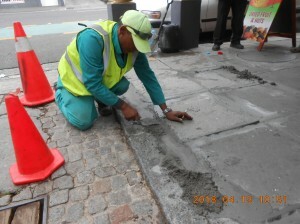 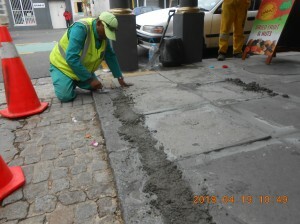 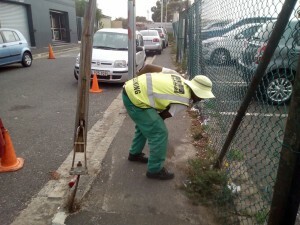 One of the most recent sites that was cleaned up by the maintenance and cleaning team, was on James Street. 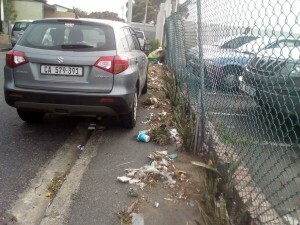 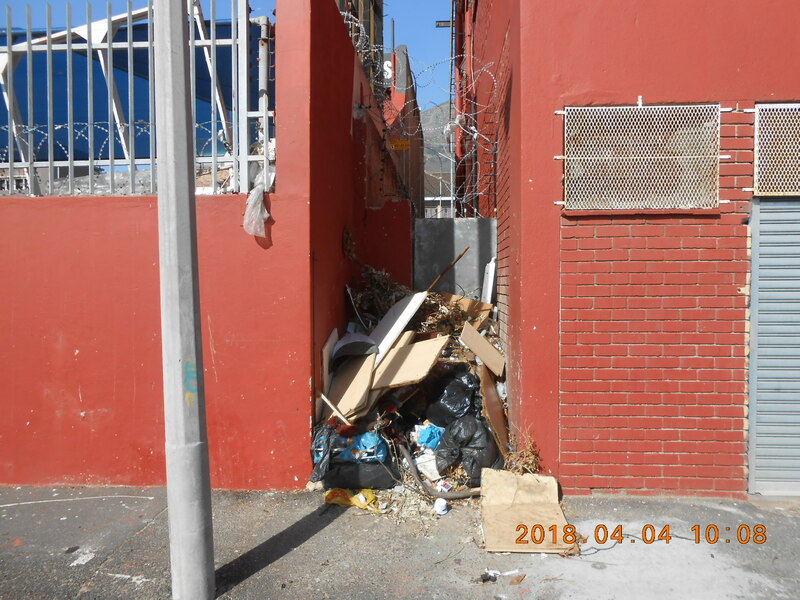 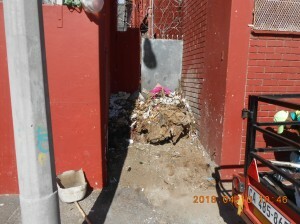 Another incident of illegal dumping occurred on the corner of Briar Street and Durham Avenue. 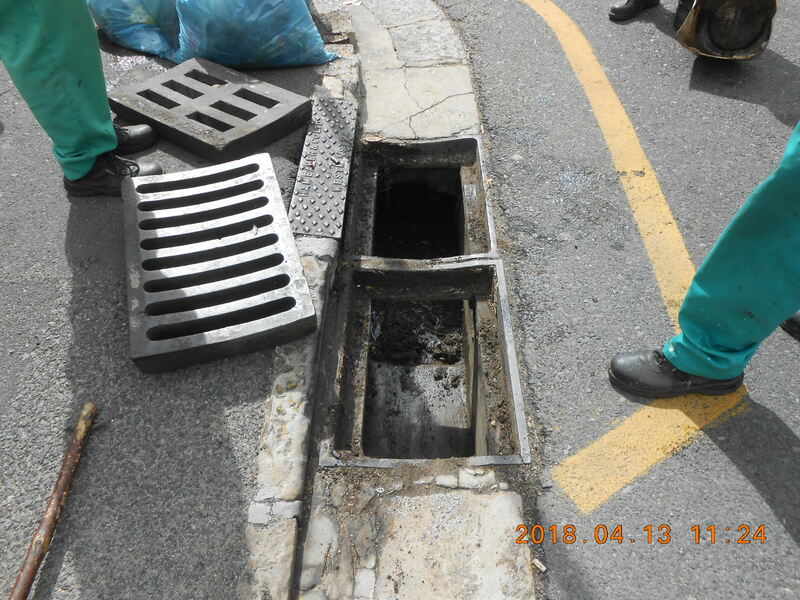 Whilst going about his normal duties, an SRBID maintenance and cleaning team member redirected a person who had lost his way in Salt River Road. 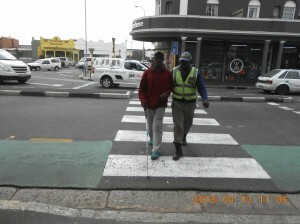 In another incident, a visually impaired person was kindly helped across a busy street by a member of the SRBID team. After a project of de-weeding in Stowe Street was done by the maintenance and cleaning team, the area looked fresh and well maintained again. 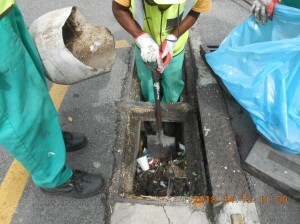 Our winter preparation program includes cleaning storm water drains to ensure free flowing of water. 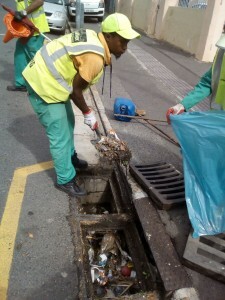 Here the SRBID maintenance and cleaning team cleaned up a blocked storm water drain in Albert Road.